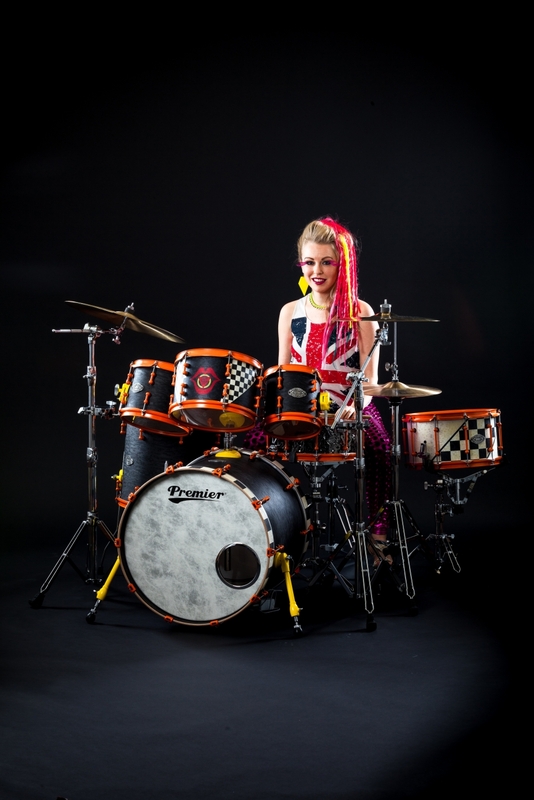 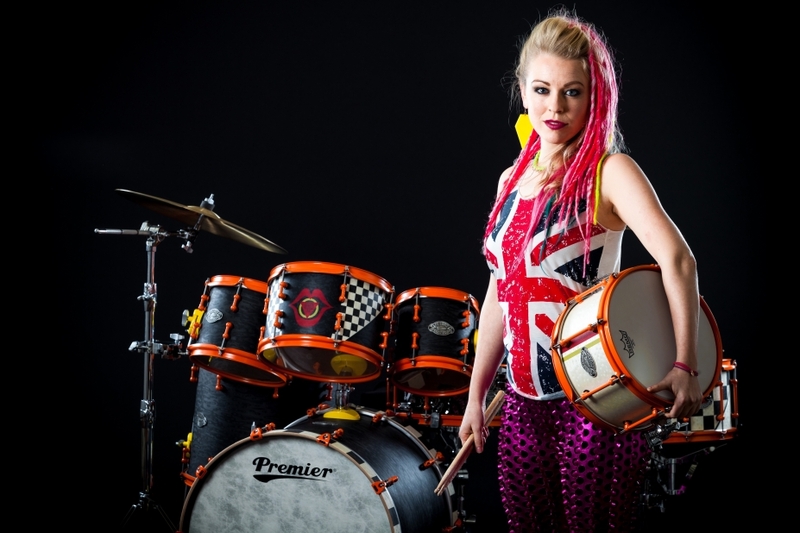 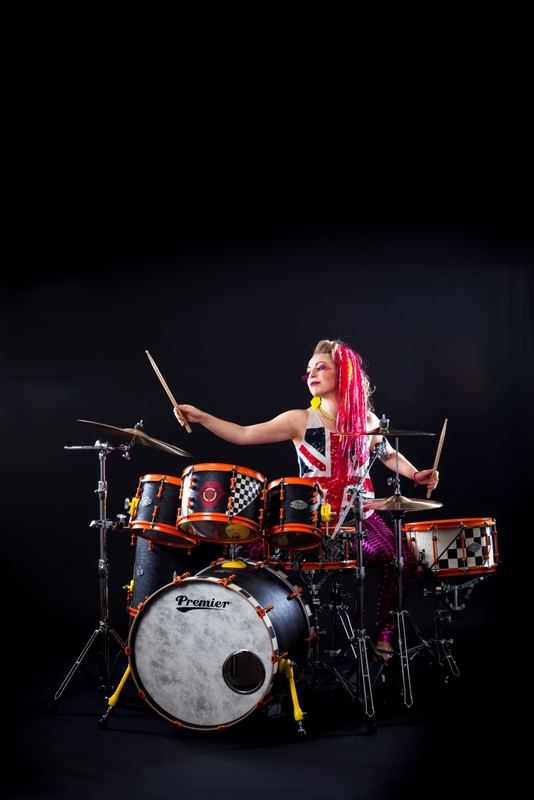 Originally from Finland, Vicky is a London based drummer and percussionist who has performed extensively across the UK and Europe with various acts, as well as with acclaimed film composer and music producer Hans Zimmer for his Live Concert Series alongside American singer-songwriter Pharrell Williams and The Smiths guitarist Johnny Marr. 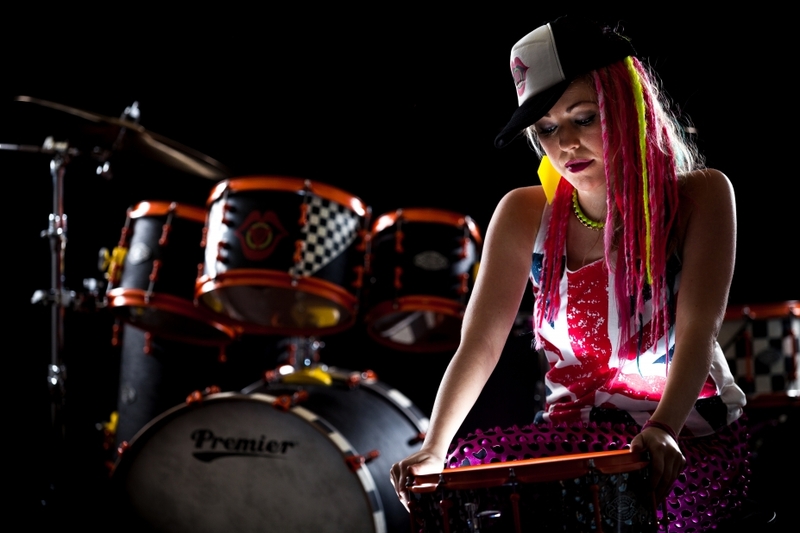 Vicky is also an educator and creator of interactive music workshops, working on programmes in Jamaica, Trindidad and the USA whilst also acting as a charismatic ambassador for young female musicians. 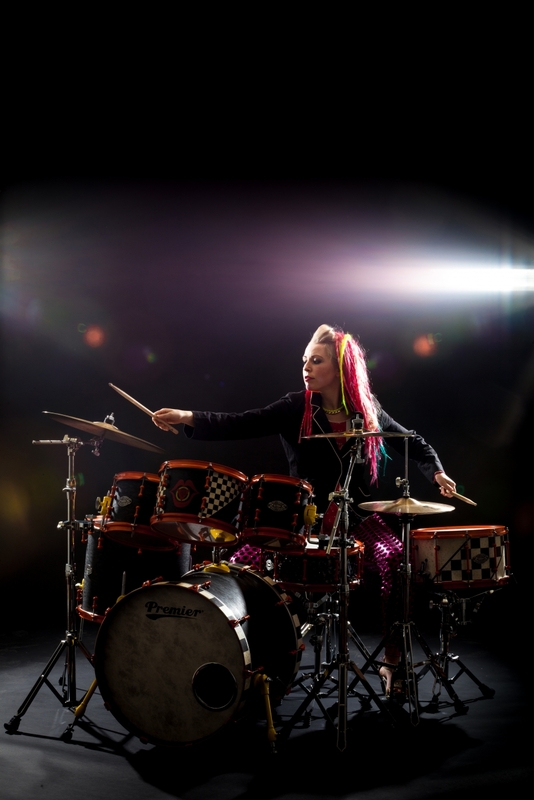 She is a co-founder of the award-winning Finnish music project and education programme 'Rock Donna' and was the main subject in the documentary 'Girlpower' which followed Vicky's life as a musician.